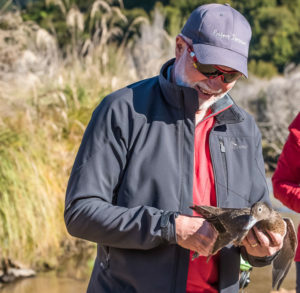 Four schools from the Nelson/Tasman area are to adopt and improve sections of the Abel Tasman National Park as part of a unique new education programme. The “Adopt a Section” programme is an initiative from Project Janszoon and the Department of Conservation. The schools will trial the new programme, which will see students designing and implementing their own five-year ecological plans for their area in consultation with DOC and other experts. Project Janszoon education advisor Wendy Reeve says the programme is based on an inquiry based learning model and will be student driven. “Students learn more deeply when they engage in actions that require them to apply knowledge to real world problems. 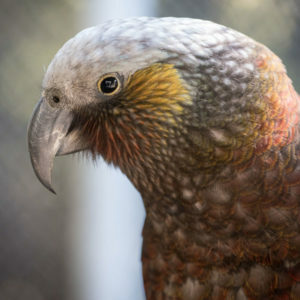 We want to nurture stewardship and the concept of kaitiakitanga in our young people so they will get to know their section of the park, connect to it and want to protect it in the future,” she says. Project Janszoon’s 30-year vision is to secure the existing ecological values of the park, then focus on restoration and future proofing. The “Adopt a Section” programme is designed to integrate with the curriculum in subjects as diverse as outdoor education, science, maths, literacy, history, culture geography and even the arts as a source of inspiration. 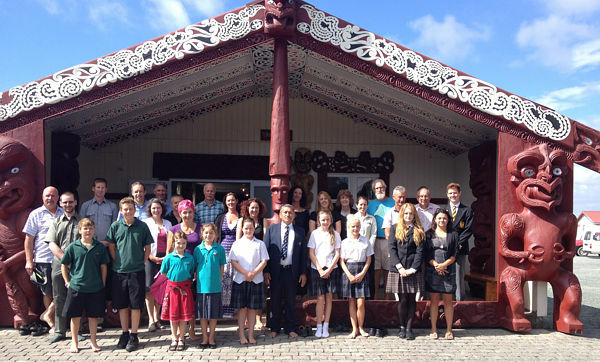 Motueka High School—will engage with an area between Anchorage and Watering Cove. 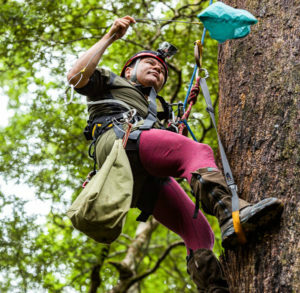 DOC partnership ranger Rebecca Martin says the programme will be a “hands on” way for the students to learn about ecology and conservation, and to think about the long term processes involved in ecological restoration. “Through the development of a five year restoration plan for each site the students will get to take ownership of their projects, and see the long term benefits and outcomes of the conservation work they are doing,” she says. Principal of Golden Bay High School Roger File says the school is looking forward to being involved. “While our school is at the gateway of two national parks our links with those parks aren’t as strong as they could be. Hopefully the students will get an attachment for the Park that they hold for the rest of their lives,” he says. Head Teacher at Nelson College for Girls Preparatory School Lucy Feltham says being part of the programme will give the girls an opportunity to give back to their local community. “It allows them to develop a deeper understanding and appreciation for their local environment and because the restoration is ‘student driven’ the students have ownership of their learning in an authentic “real life” context,” she says. The “Adopt a Section” programme will be accompanied by a new website to be launched next month. Through the website students will be able to share their achievements and experiences in various forms of multimedia such as video, images and blogs where they can share what they are learning and what they have accomplished.